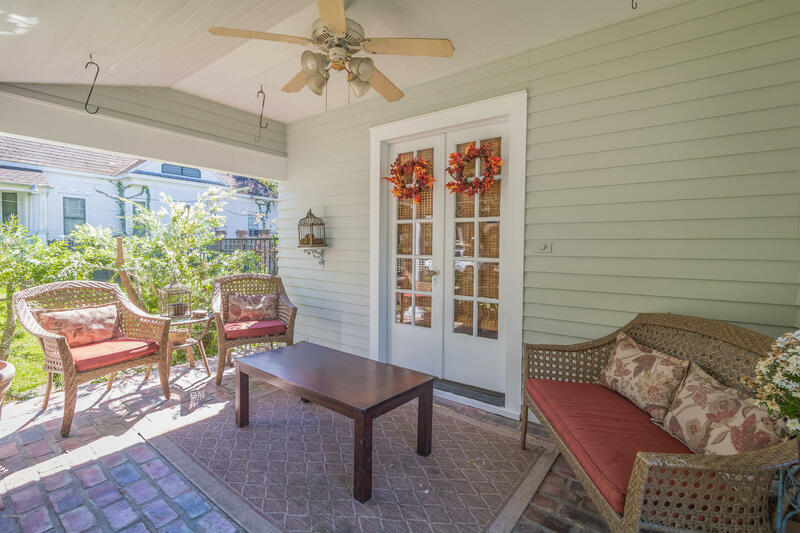 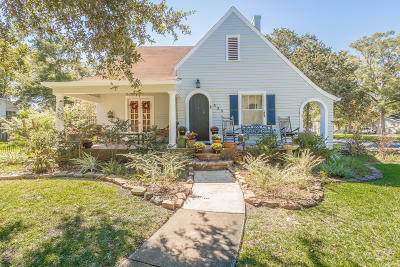 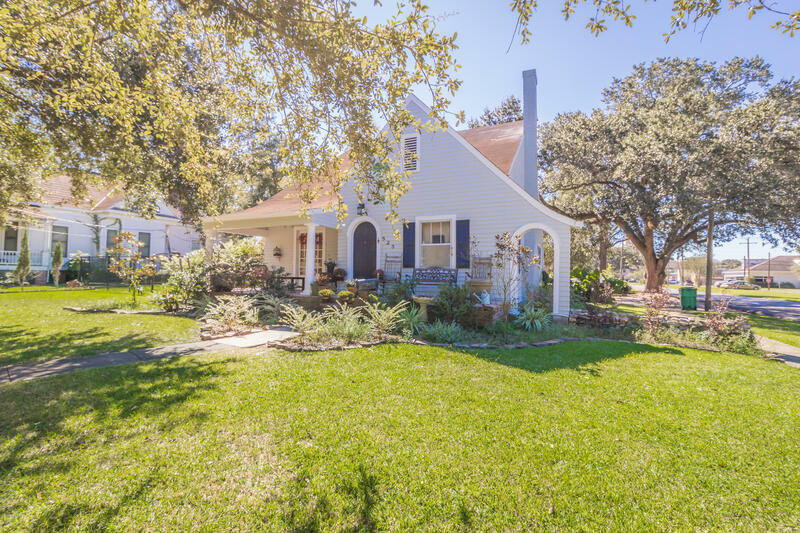 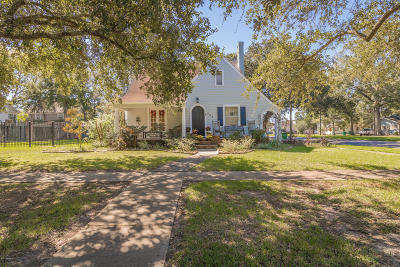 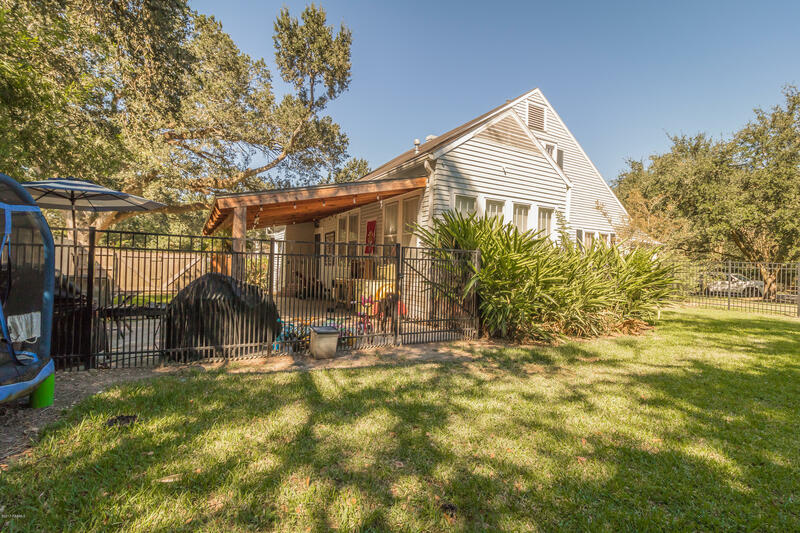 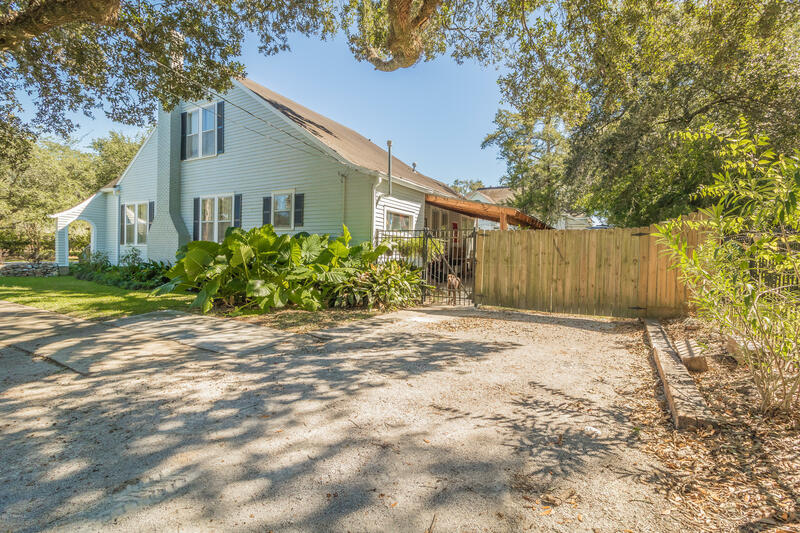 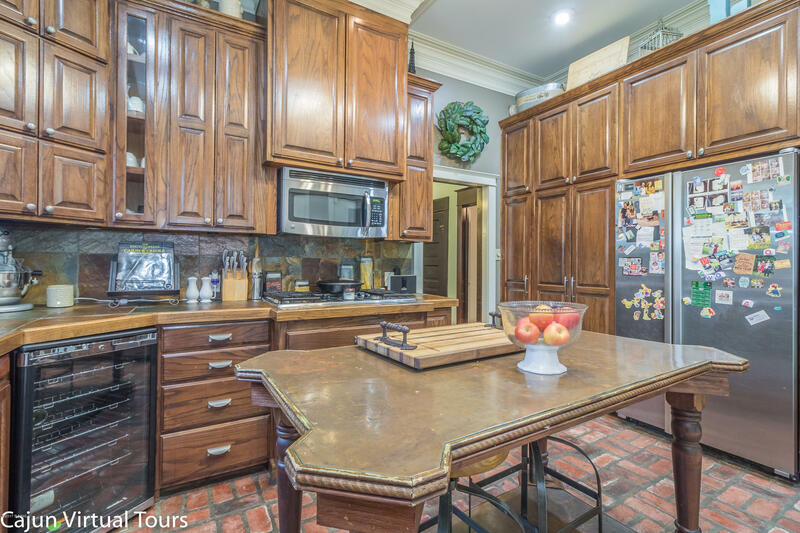 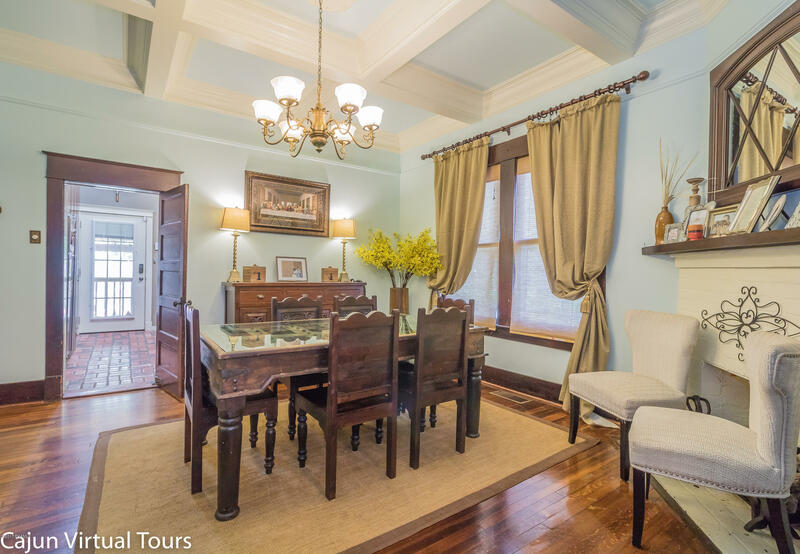 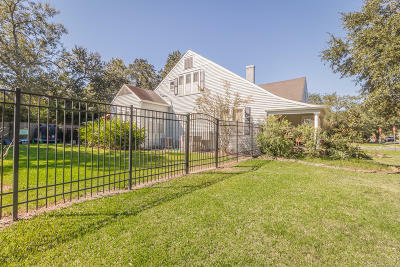 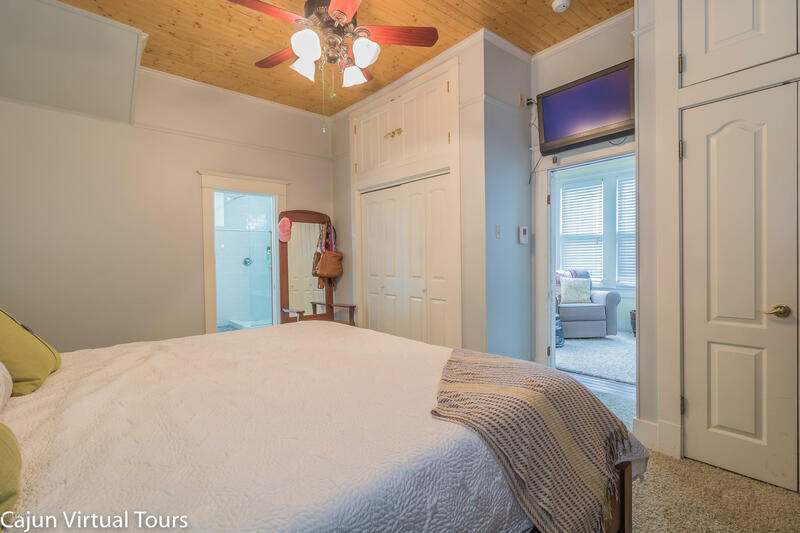 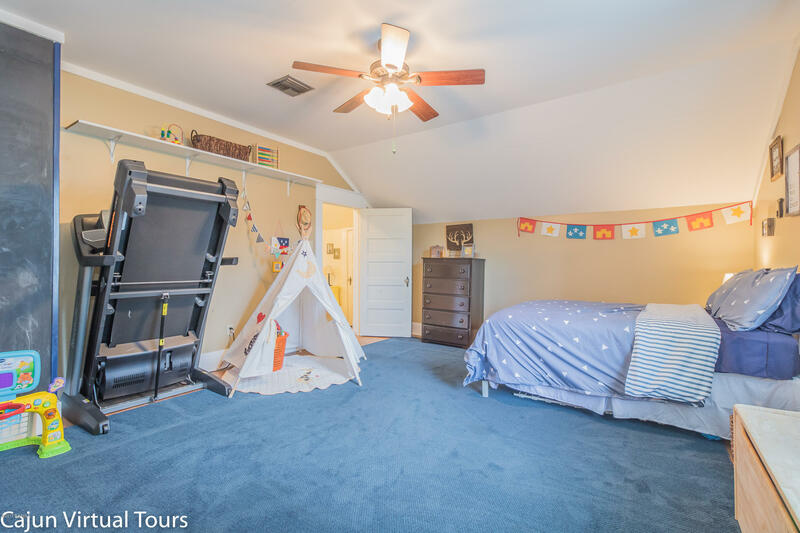 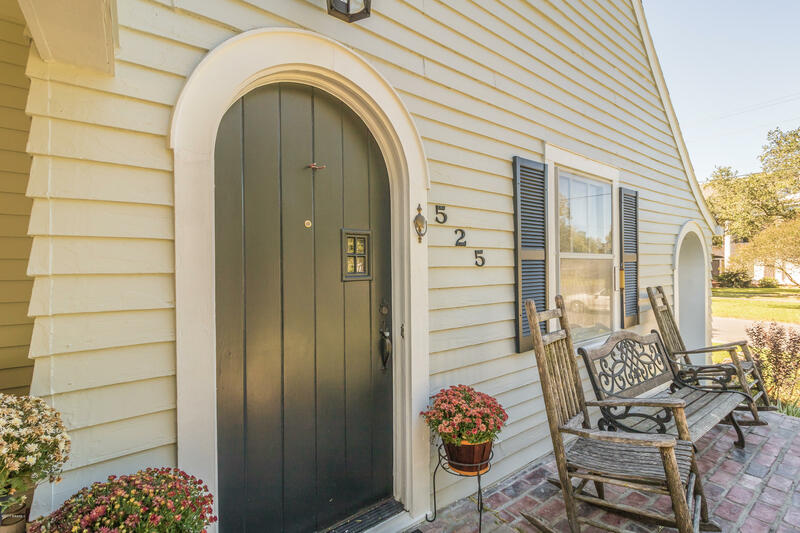 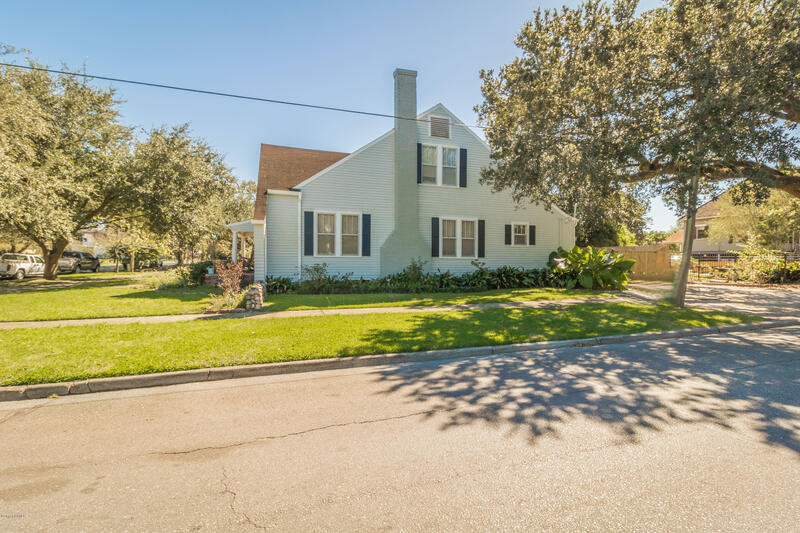 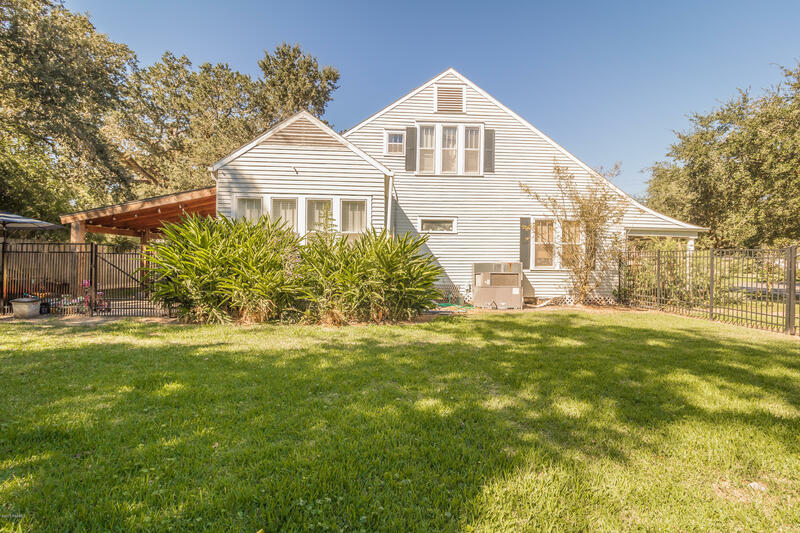 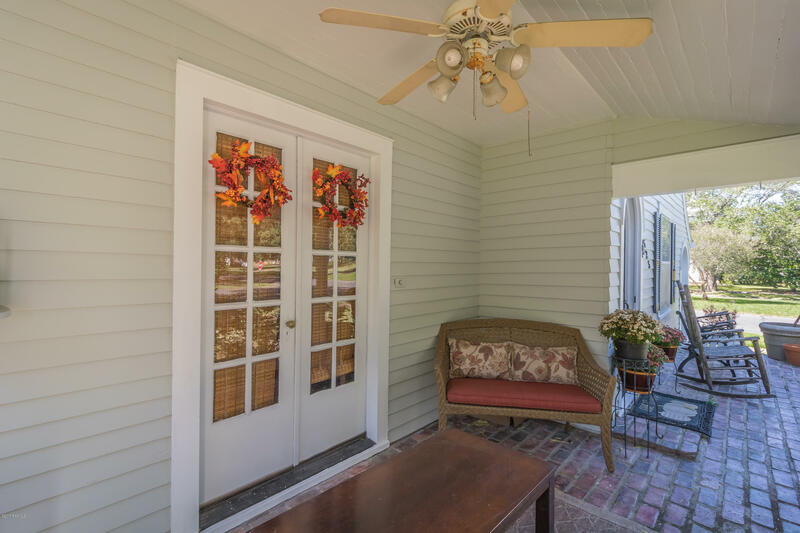 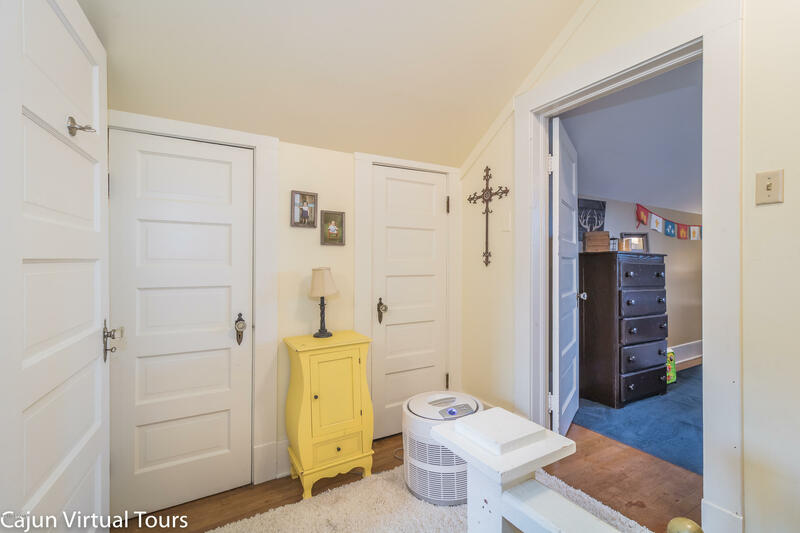 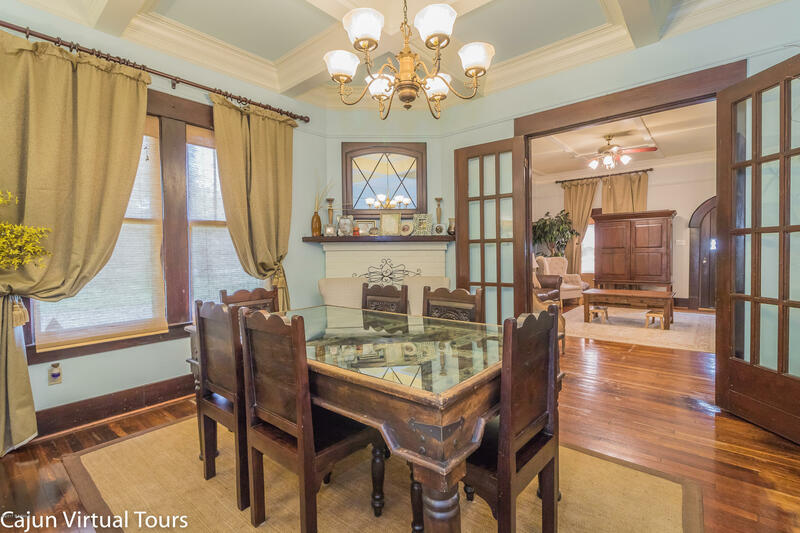 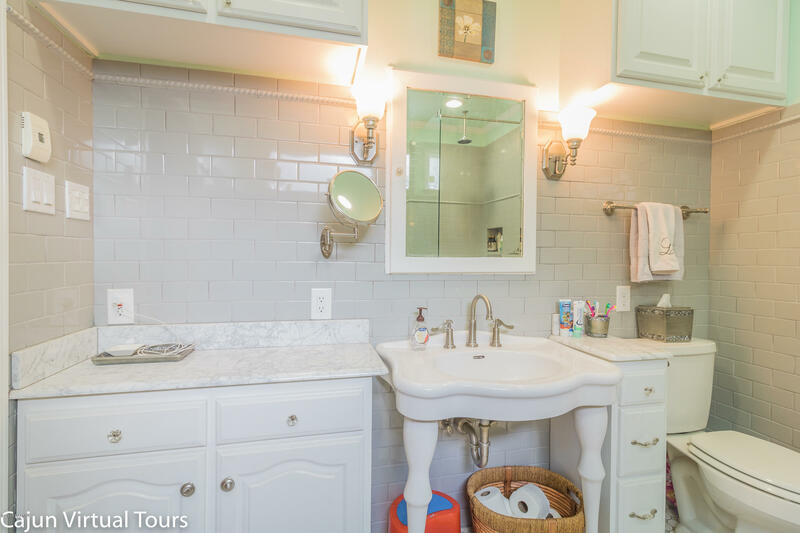 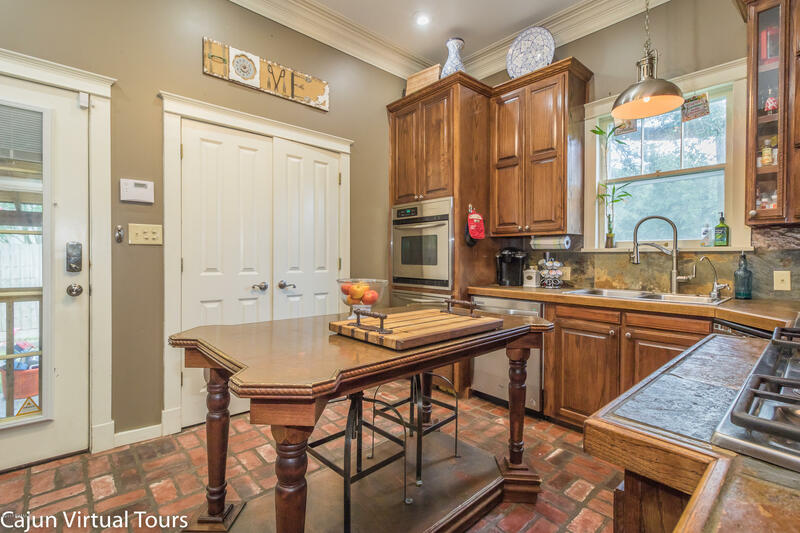 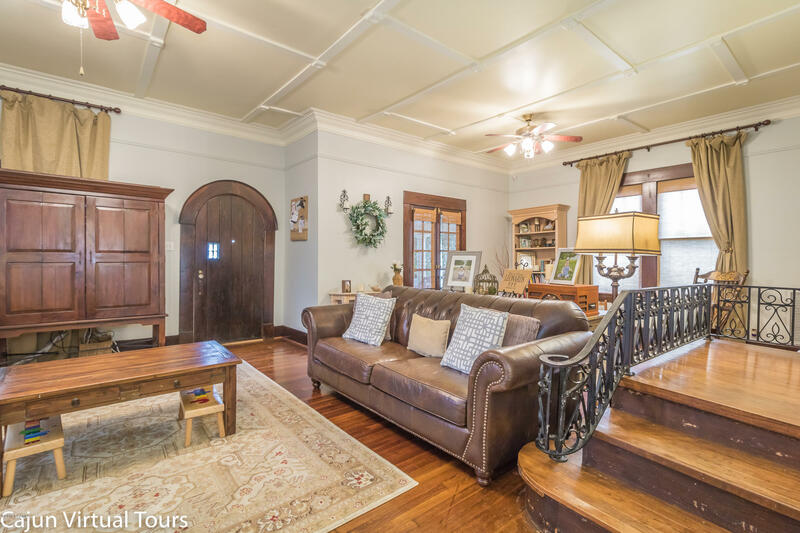 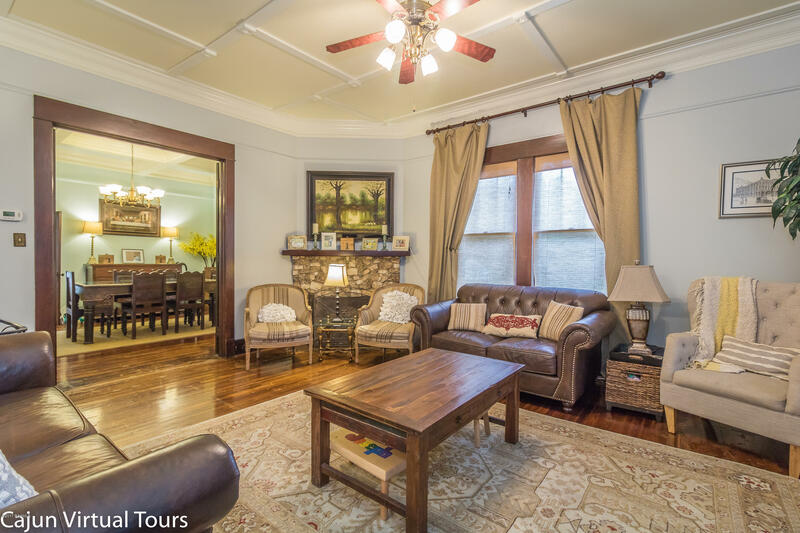 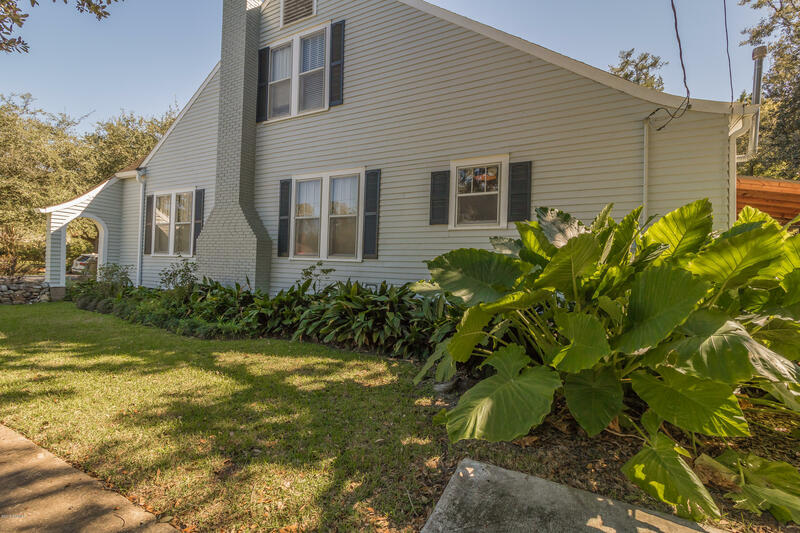 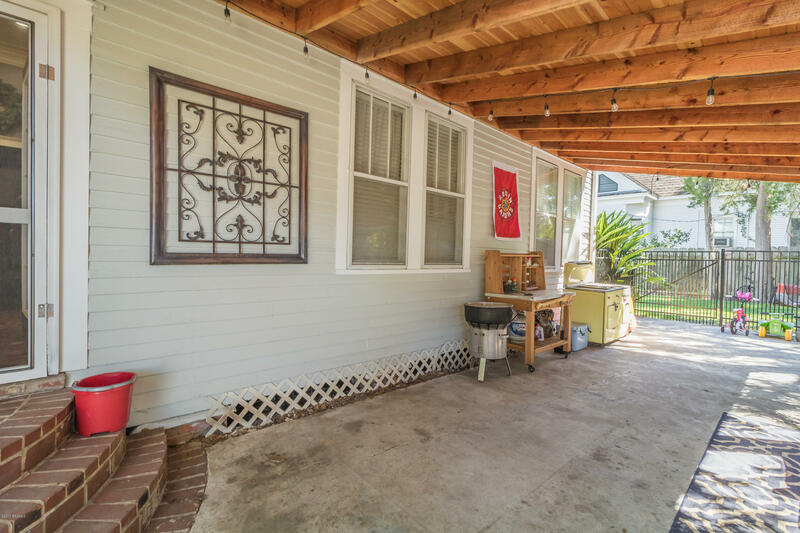 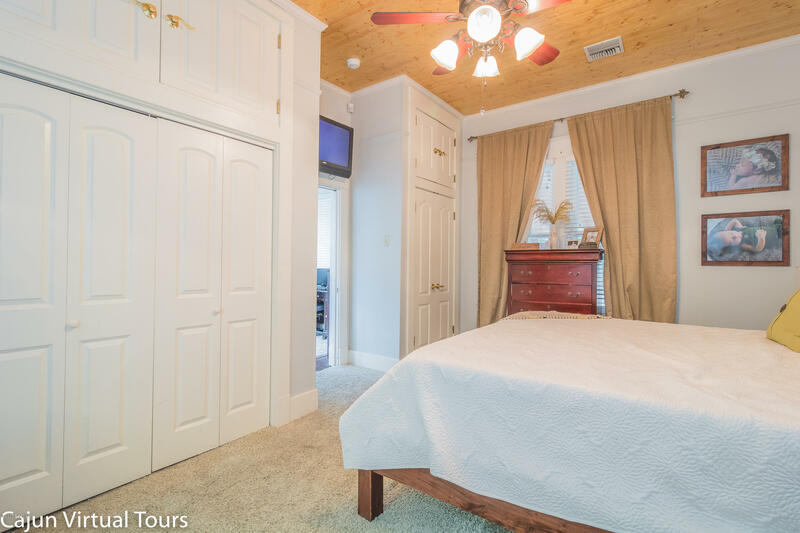 Come and Walk through the manicured landscaped entrance into this charming updated cottage that sits on a large shaded corner lot in Crowley's Historic District. 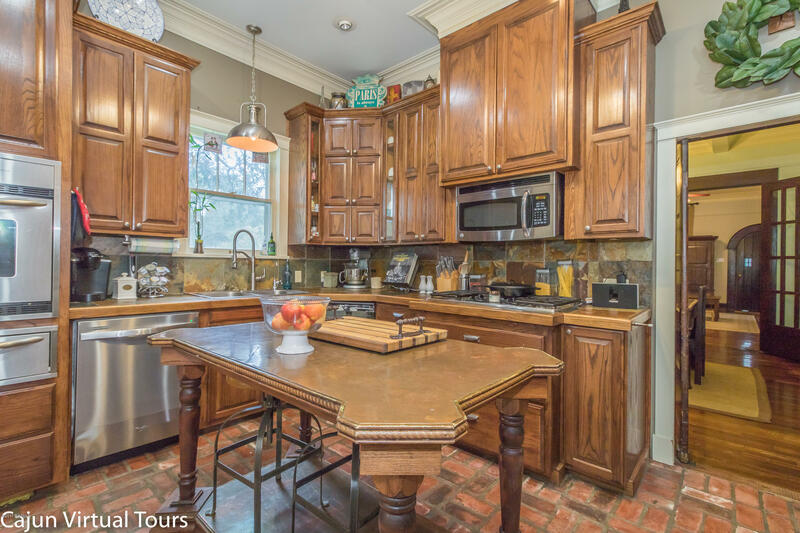 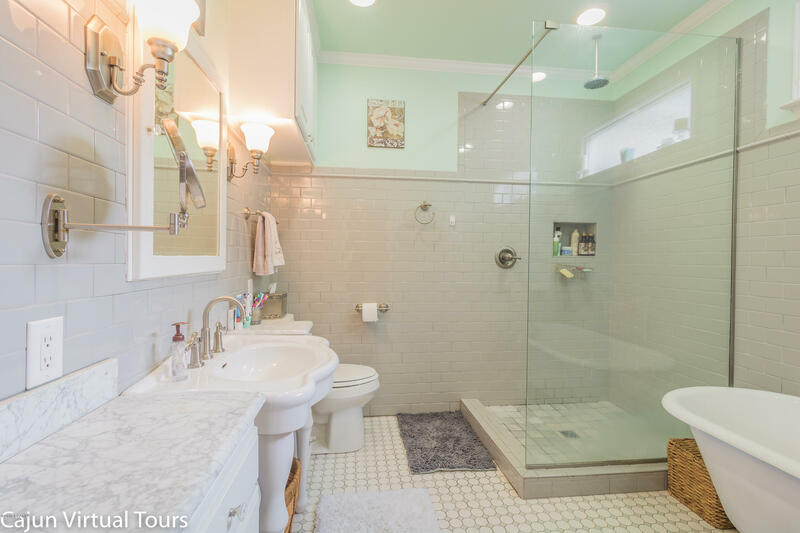 This 3 bedroom 2.5 bath home features and oversized living/dining room, tall coffered ceilings, hardwood floors, copper & slate countertops and a jaw dropping master bathroom with heated floors, separate custom tiled shower and a claw footed tub. 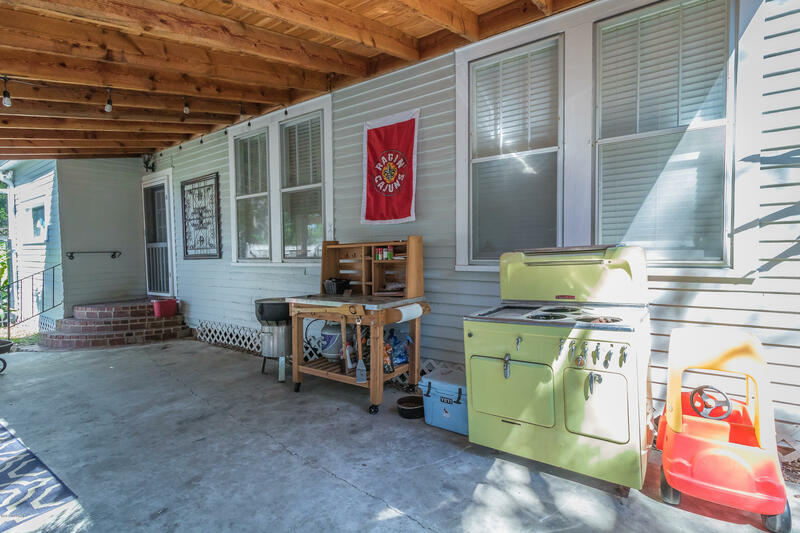 Appliances are included! 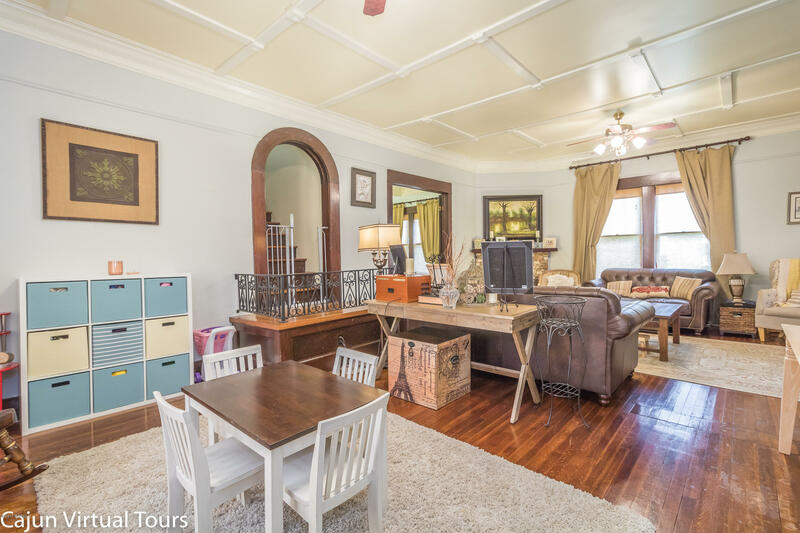 Most of the furniture is negotiable as well. 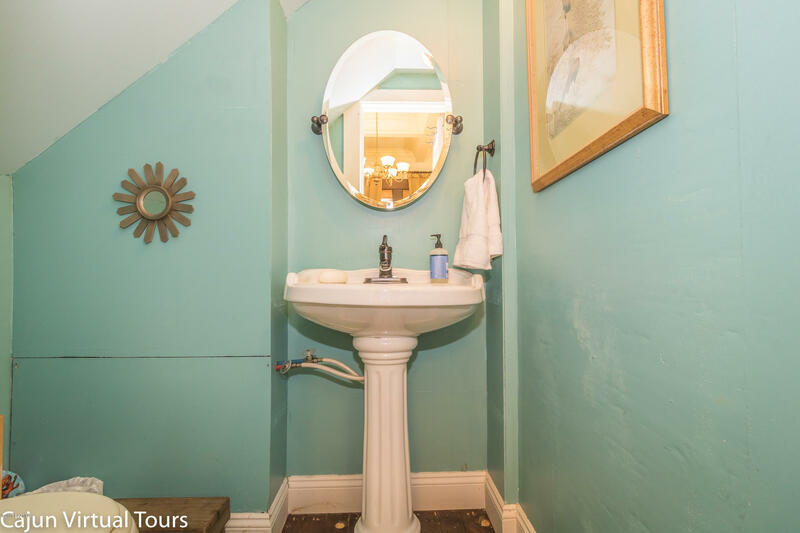 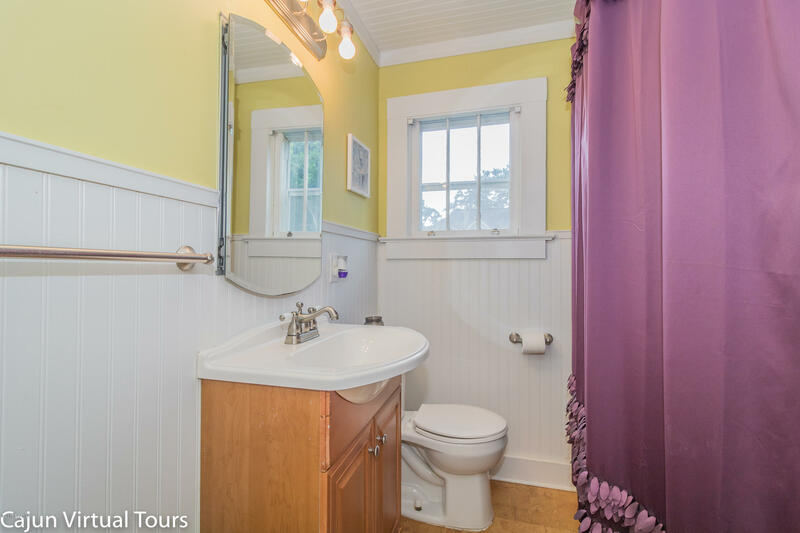 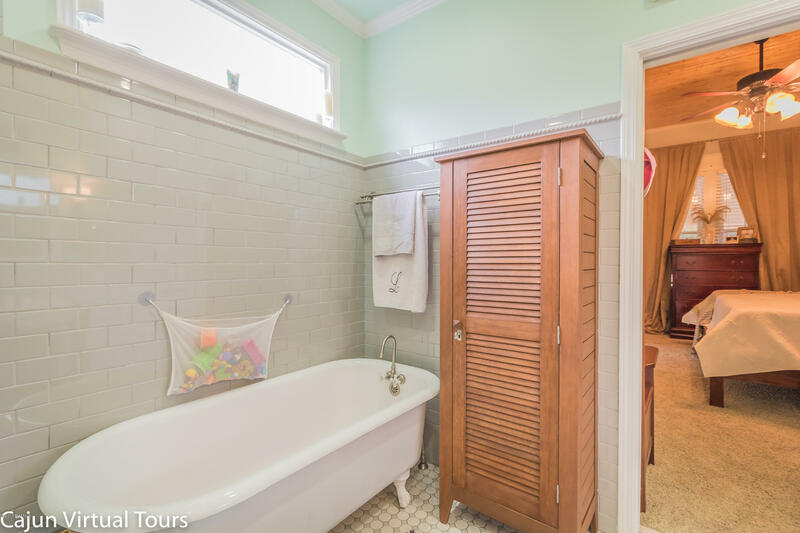 This home does not come with the normal old house issues. 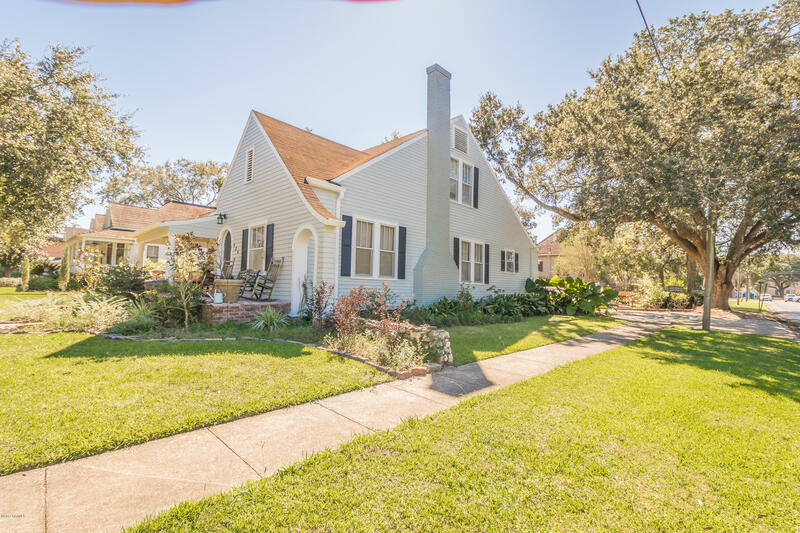 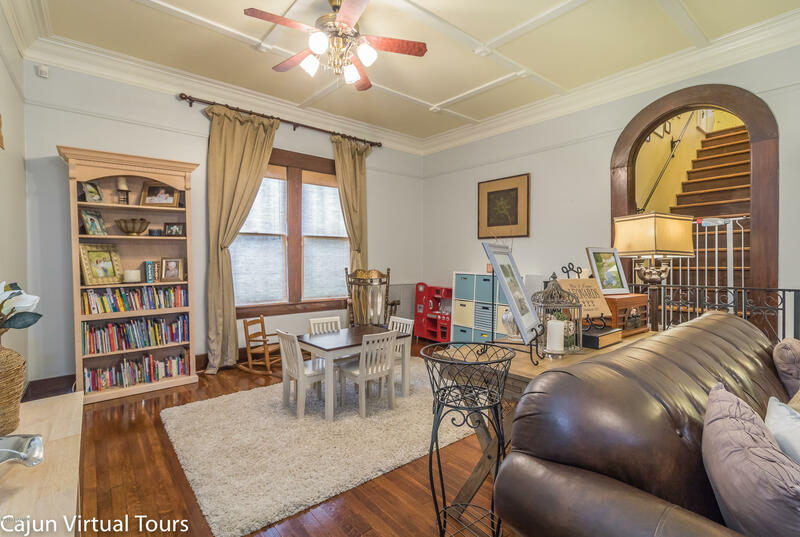 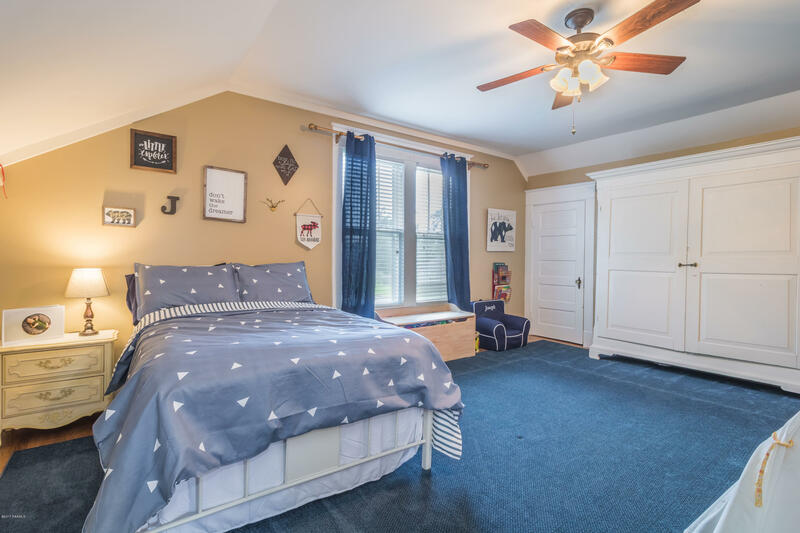 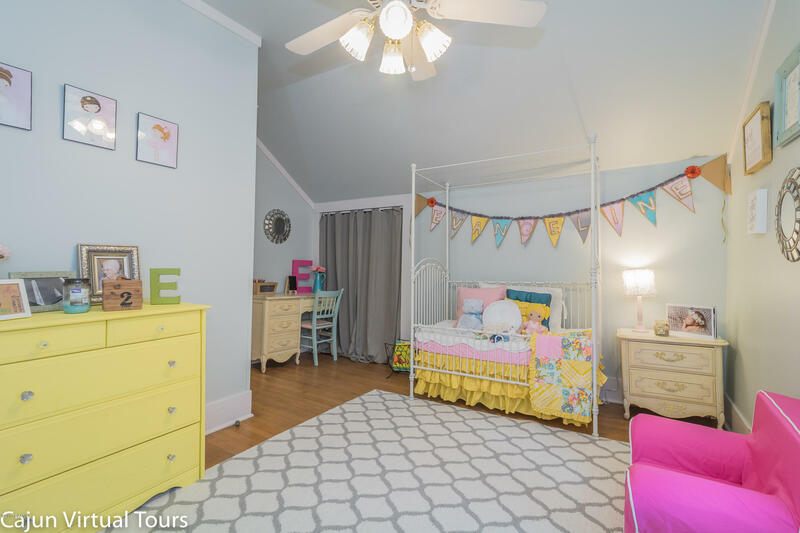 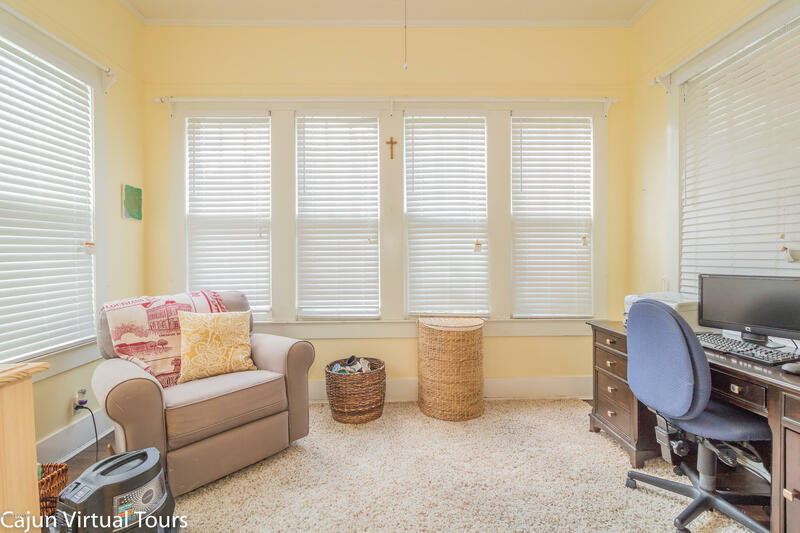 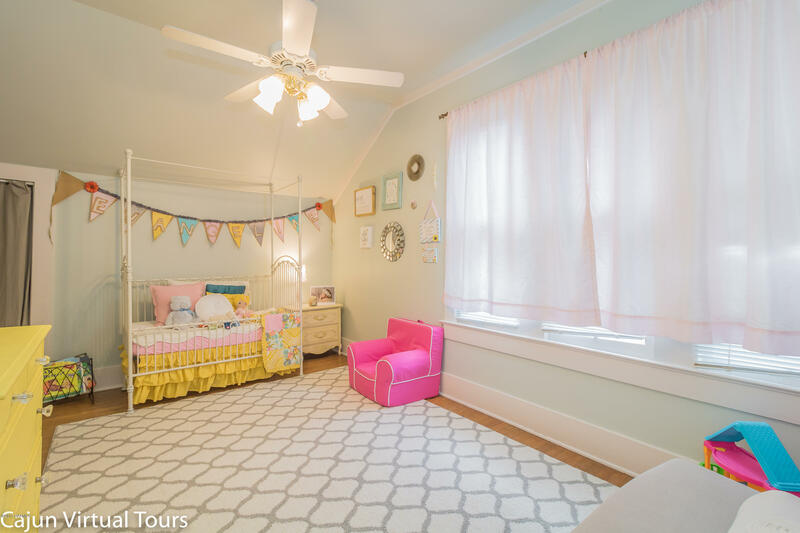 This home has been rewired, repainted, overlay storm windows are installed, and the home has been spray foam insulated making this gem an affordable option for someone looking for old school character and new school function. *Currently be releveled!